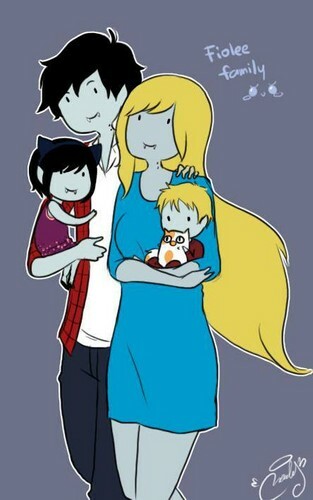 FioLee Family. TAKE DAT FRANCIS! (astigpinoy) >:D. Wallpaper and background images in the अड्वेंचर टाइम वित फिन आंड जेक club tagged: adventure time fiolee fionna marshall lee.